Saturdays By Appointment Only. Call For Details. 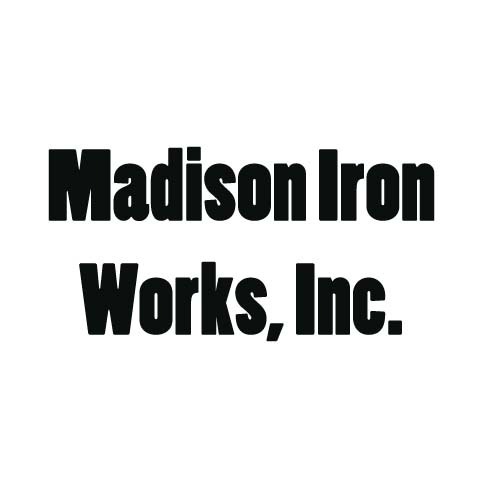 Madison Iron Works, Inc. in Madison, IN, is the area's fabrication specialist serving Central and Southern Indiana and North and Central Kentucky since 1991. 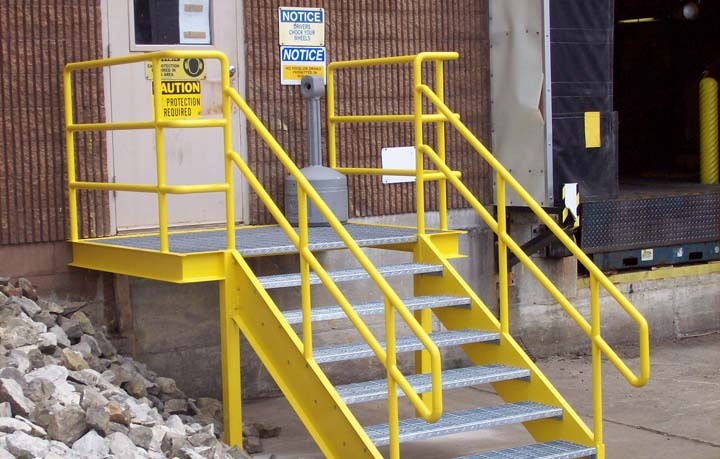 We offer fabrication, welding and retail steel sales inventory. 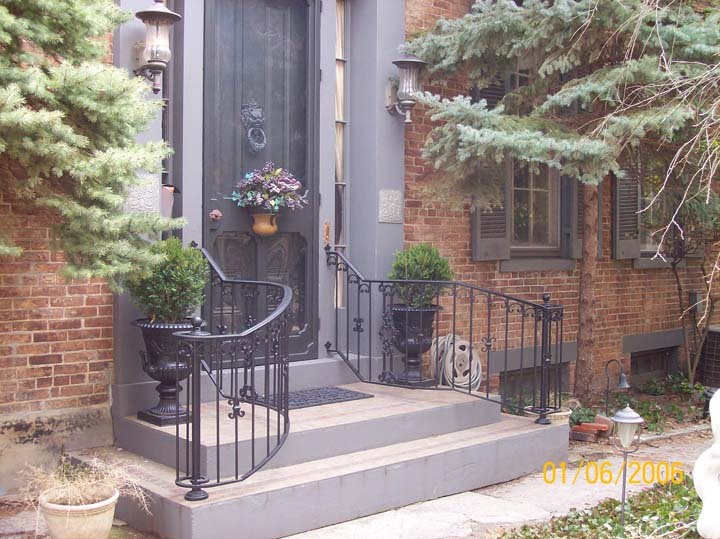 We also specialize in all types of handrails, and aluminum and wrought iron ornamental fencing. 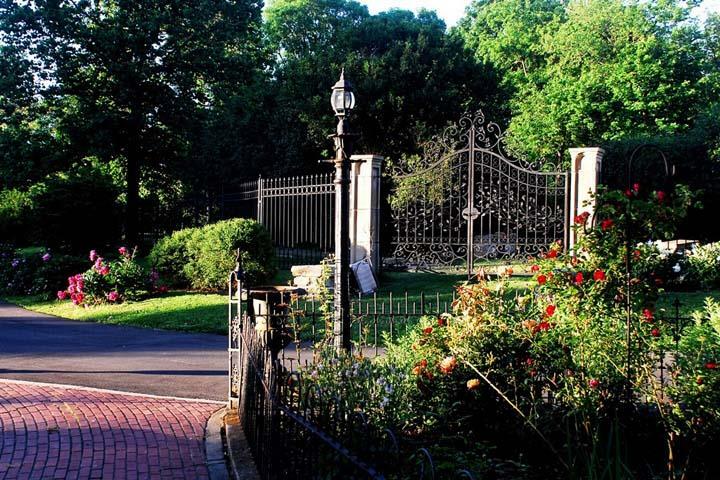 Our services include, but not limited to: driveway gates, garden gates, loading platforms, steel landings, mezzanines, safety ladders, tube railing, ornamental arches, cemetery and historic fencing restoration and custom projects. 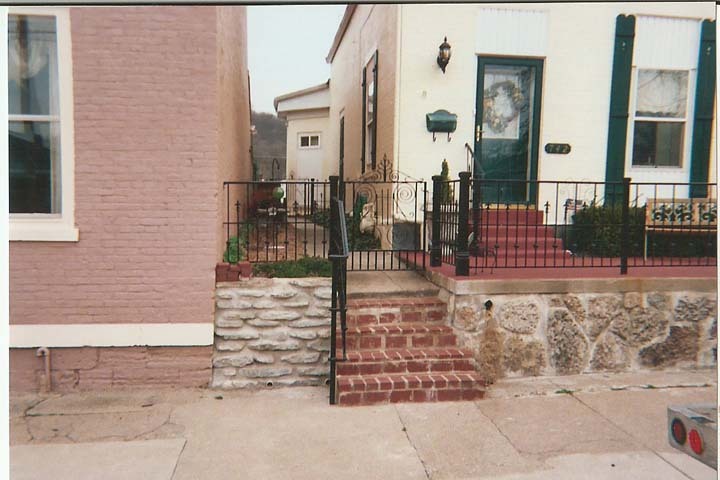 Contact Madison Iron Works, Inc., in Madison, for more information. 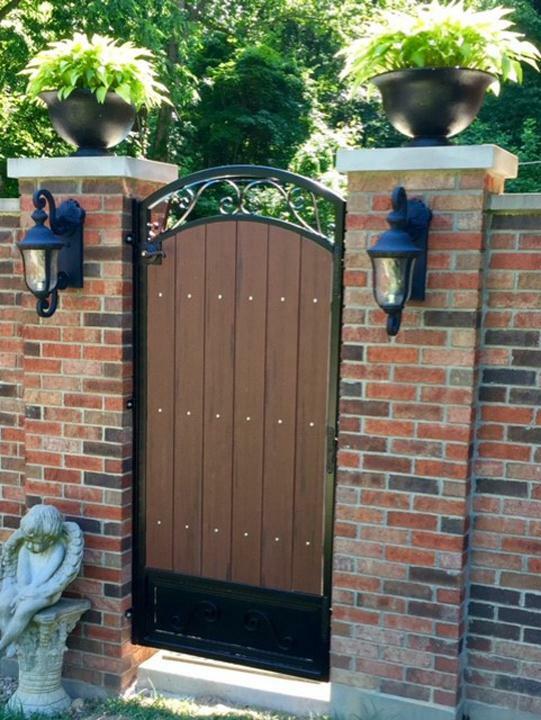 All installations done and included in quotes by Madison Iron Works, Inc. unless specified per customer request. Established in 1991. 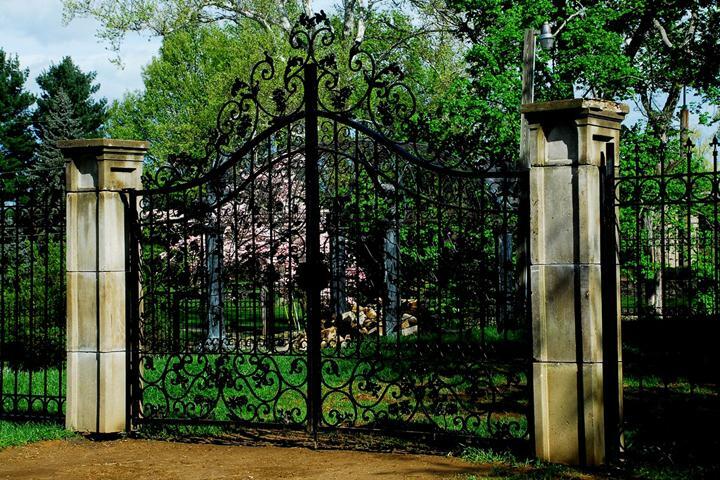 Madison Iron Works, Inc. is proud to serve our local area which includes Madison, IN, Vevay, IN, North Vernon, IN, Scottsburg, IN, Southeastern Indiana and Surrounding Areas, and North and Central Kentucky. 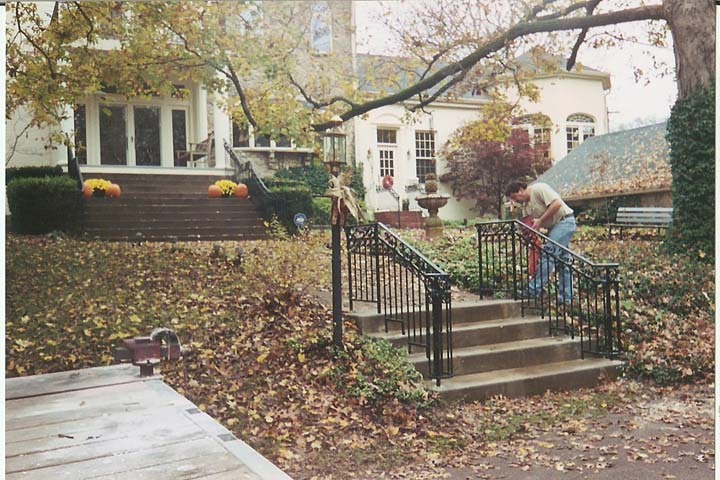 We specialize in Fabrication and Welding, Commercial and Industrial Fabrication Projects, Custom Ornamental Iron Work and Fence Aluminum Sales, Commercial and Residential Arches, Gazebos and Historic Iron Fence Restoration, Handrails and Safety Rails, and Over 25 Years In Business since 1991. We can also order a variety of materials (I-beam, H Channel, etc) with little lead time. *Cut charges incurred with steel sales.